Perhaps you’re familiar with the use of gold as a beautifying agent? No? Well, allow me to give you a brief background about the subject before I proceed with my review of OROGOLD Cosmetics’ 24K Caviar Collection. The use of Colloidal Gold, or nano-gold, can be traced back to ancient China, circa 4,000 BC, as well as back to ancient Greece and Egypt where it was used to treat a myriad of illness. Cleopatra is said to have slept in a mask of gold to maintain her beauty and in ancient Rome, the wealthy treated skin problems with gold-infused salves. Today, nano-gold is used to treat arthritis and has been studied extensively for use with other medical conditions. Now that we have a brief background about the use of gold for both its healing and beautifying properties, let’s get to OROGOLD Cosmetics’ latest collection -- 24K Caviar. Consisting of 24K Caviar & Sea Kelp Mask, 24K Caviar Micro-Beads Cream and 24K Caviar Micro-Beads Serum; OROGOLD Cosmetics 24K Caviar Collection is a curiosity that should be satisfied if one has the opportunity. 24K Caviar & Sea Kelp Mask ($600) is an amazingly fabulous rejuvenating mask, formulated to reduce the look of wrinkles and to restore the skin’s youthful glow. Ingredients include, 24K Gold, Caviar Extract, Soluble Collagen and Sea Kelp (another ingredient known for its healing and restorative properties). 24K Caviar & Sea Kelp Mask is meant to be applied once per week for 15 minutes, followed by 24K Caviar Micro-Beads Cream and 24K Caviar Micro Beads Serum. After one application, I was treated to refreshed, soft, and supple skin. 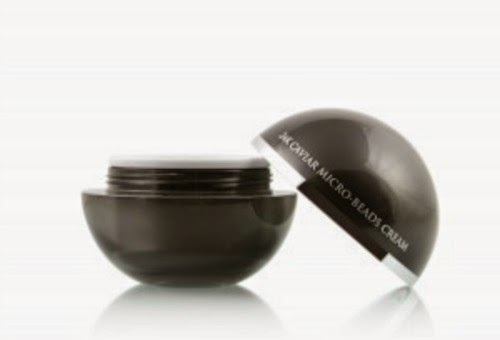 OROGOLD 24K Caviar Micro-Beads Cream ($400) is formulated to reduce the appearance of fine lines and wrinkles. 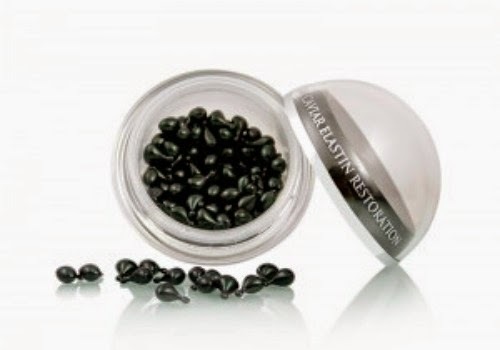 Caviar extract in itself is a very potent ingredient, which helps diminish the look of aging. With nourishing ingredients like 24K Gold, Caviar Extract, Vitamin E and Vitamin A 24K Caviar Micro-Beads Cream contains symbiotic ingredients that are meant to work in union with the 24K Caviar & Sea Kelp Mask and 24K Caviar Micro-Beads Serum. 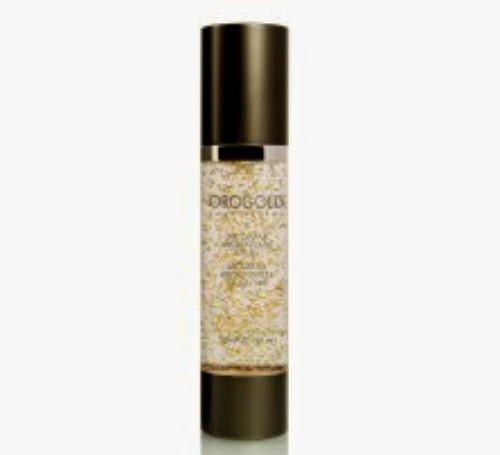 OROGOLD Cosmetics 24K Caviar Micro-Beads Serum ($500) is a carefully formulated product that helps skin maintain hydration throughout the day and prevents it from appearing dull with age. It is formulated with 24K Gold, Green Tea Extract, Chamomile Extract, Hexapeptide 8, as well as Caviar extract, which is packed with Omegas. As stated above, I applied the serum after our mask and it was heaven. About OROGOLD Cosmetics: OROGOLD is a luxury, anti-aging cosmetics line that restores the youthful appearance of skin with the main active ingredient, 24K gold. Under the influence of gold, the skin improves its firmness, regaining elasticity and freshness, enhancing the body's natural responses for healing and regeneration due to the effects of sun damage, aging and other environmental factors. OROGOLD Cosmetics 24K Caviar Collection are available online and at select OROGOLD Boutiques.